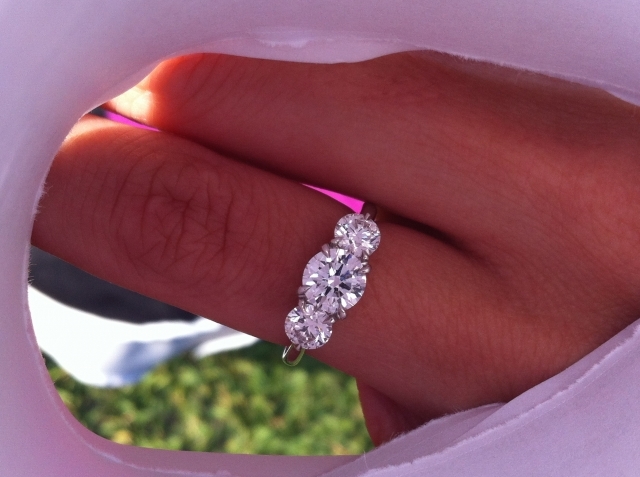 Wbarnwell shared his post proposal joy with us in the Show Me the Bling community! This ring is fabulous and seems to fit it’s new owner beautifully; just like her intended, we always hope to see a perfect match. Yekutiel Davidov at ID Jewelry did a phenomenal job as ever. 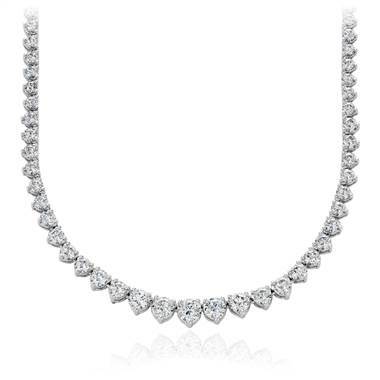 IDJ picked the diamonds and set them in lovely combination. An engagement ring is a symbol of one’s intent to share their lives, it carries the weight of a lifetime shared with it; being able to trust your jeweler to capture that significance is essential. I love the classic look of this magnificent sparkler! On Throwback Thursdays, we take the opportunity to re-appreciate beautiful pieces that have been shared over the years! 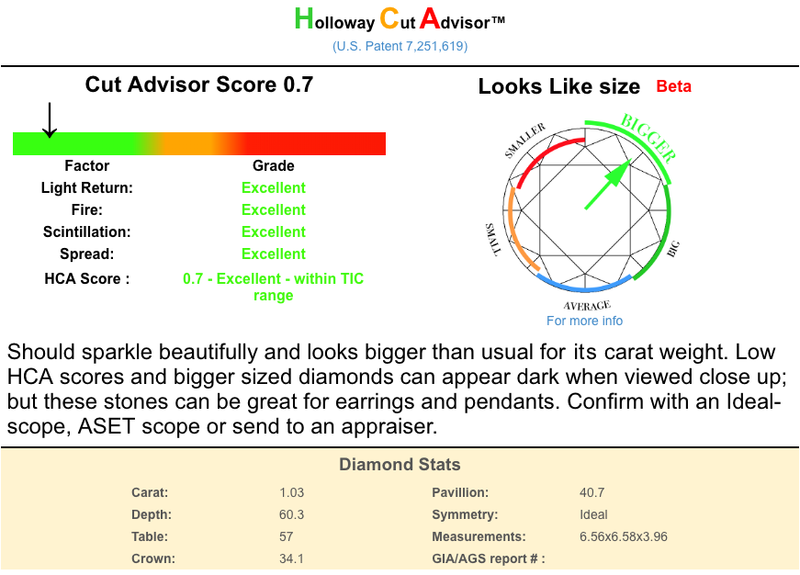 Thank you so much for sharing your jewelry experiences with us. Keep revisiting PriceScope’s past with us each Thursday! 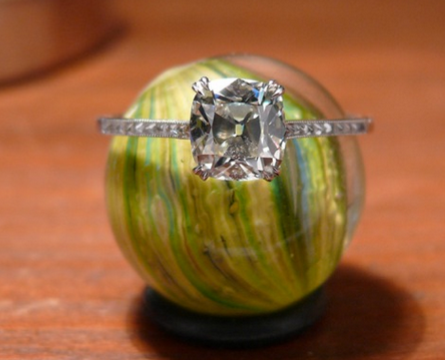 PriceScope members share proposal ideas; get inspired and/or share your own proposals here. Side stones can enhance a center stone marvelously in three stone rings, learn more here.